How to make your first WordPress post. HostGator has been in the web hosting business since 2002. Their main offices are located in Houston, Texas, but their clients come from over 200 countries including Canada. 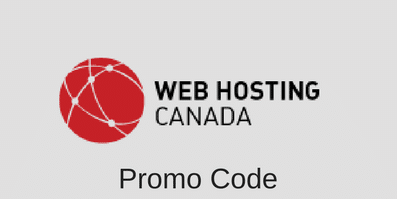 HostGator is one of the good WordPress hosting companies we recommend for hosting a Canadian WordPress site. HostGator offers a range of different hosting options, including shared hosting (3 plans), VPS hosting (9 levels), dedicated hosting (4 linux plans and 4 windows plans) and reseller hosting. If you’re planning on creating a simple blog or website, HostGator Hatchling or Baby plan should be sufficient for your needs. Otherwise, if your site will be more complex, require more resources and eventually receive a large amount of traffic, you should look at the Business plan or one of HostGator VPS plans. This entry was posted in Guides on August 28, 2012 by Jared C. Brown.